Inka Charcoal Ovens use only charcoal. There is no requirement for a gas or an electrical connection. As a proud British manufacturer we encourage our customers to support other British businesses. 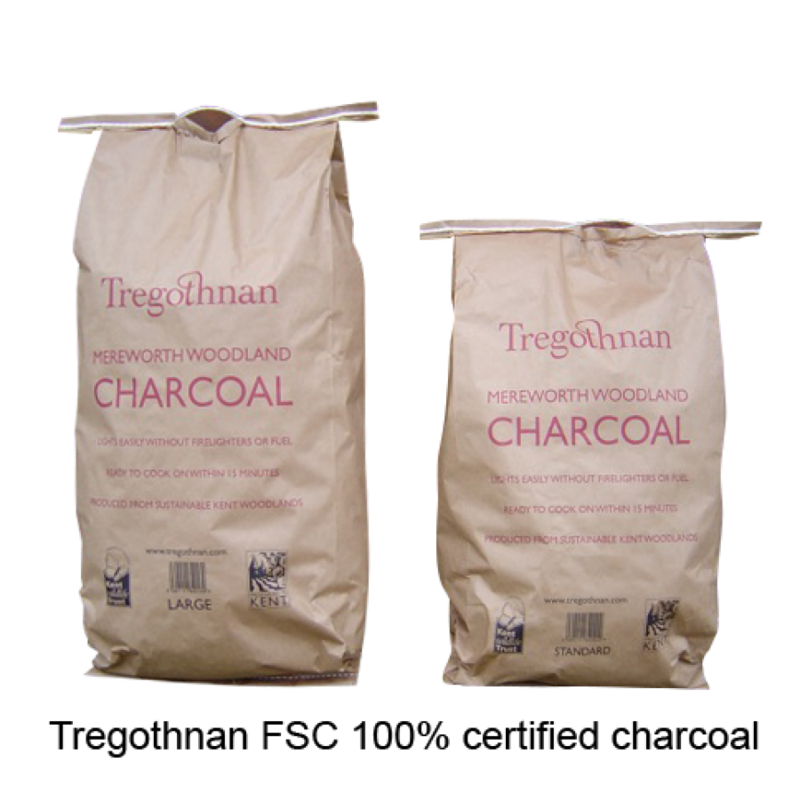 Our recommended supplier for charcoal is the Tregothnan Estate in Kent. 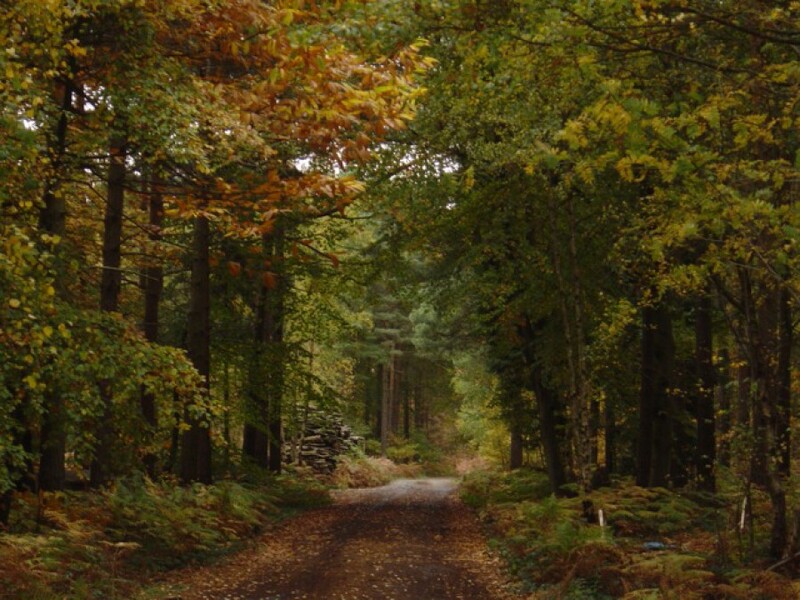 FSC 100% certified from ancient woodland in Kent. Pure lumpwood charcoal with no additives for a delicious oak smoked flavour.